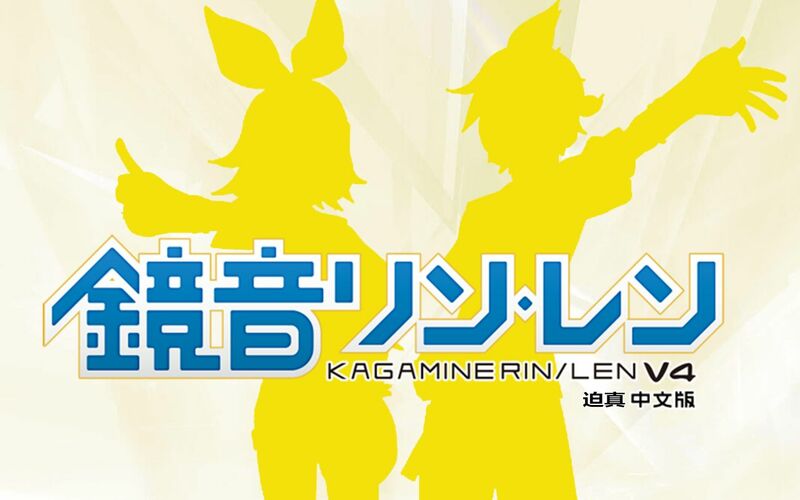 Soft voicebank of Kagamine Rin V4X. Includes breath release but no voice colours. Statistics Followed by 6 user(s). 40 rated song(s). 4 rated album(s) (average album rating is 4.5).